insomnia cafe is the recording name of prolific olympia, washington DIY musician jared estes, who i have covered a few times. 'insomnia cafe vol. 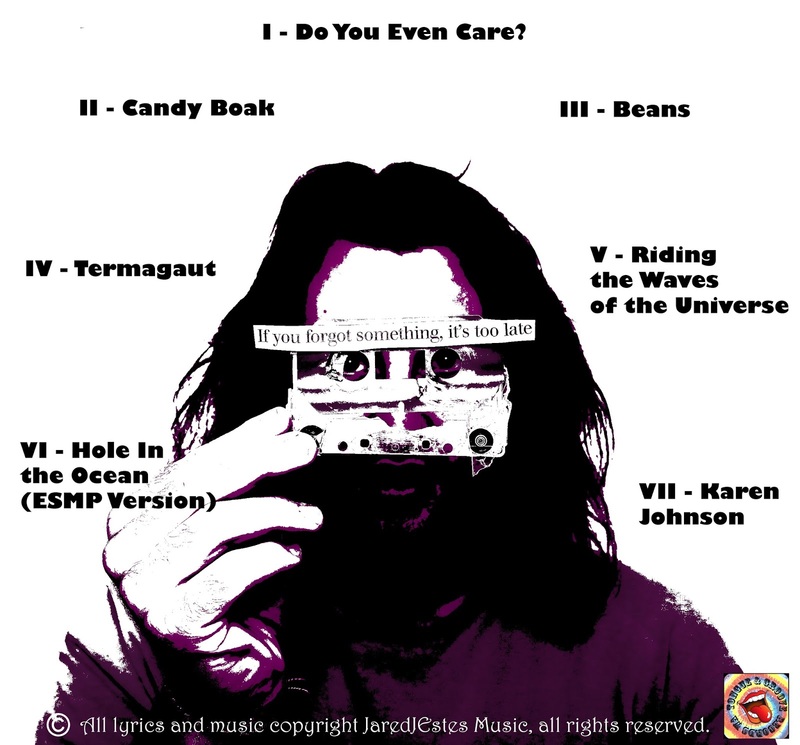 2: karen johnson' begins with a frank zappa inspired blast of heavy psychedelic conspiracy-funk called 'do you even care? ', and gets weirder from that point. the songs to follow stay trippy and heavy, maintaining the feeling of a lofi-garage-rock over-nite sensation. highly recommended! get it here from tongue & groove records.